It was once customary to have a hot drink before going to bed. 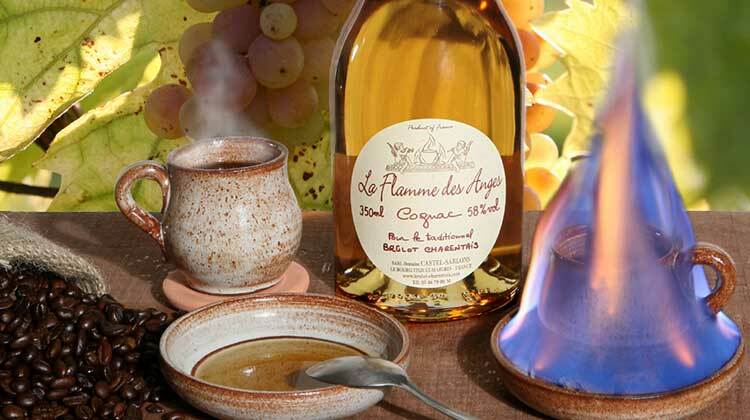 In certain regions hot wine was taken topped off with burning “alcohol”. That is the case in Charentes, where Brulot has been enjoyed for more than 3 centuries. 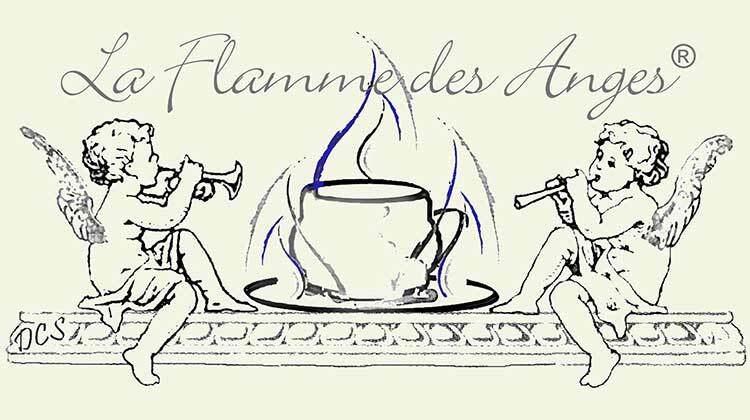 At a time when coffee was still a drink for special occasions, the charentais wine producers discovered that by adding “full strength” Cognac to the surface of the coffee, they could set light to it and produce a sublime aroma. The tradition of Brulot Charentais was born. Many families have continued the tradition and kept examples of the cups dating back to the 18th Century. Located in the Canton of Archiac in the Charente-Maritime region, in a region of prestigious wines, Domaine Castel-Sablons is a family property, the fruit of the experience of several generations of winegrowers - distillers.